“In 2009 over a 2300 accidents killed 327 people, injured more than 3000 people. In 2010 was registered 1974 accidents which killed 293 and injured 2671 people. In 2011 the number of victims of road accidents increased very much. “I opened my eyes and realized that I’m in the hospital. My head was aching so hard that I felt like dying. Couldn’t remember anything,” Gohar Ghazaryan, a woman in her fifties, says as she recalls the car accident, in which she barely survived, while her son died. ”It was the end of March. The snow was melting and the roads were muddy. We were coming back home,” she tells. They took the highway, because it was clean and was easier to walk. 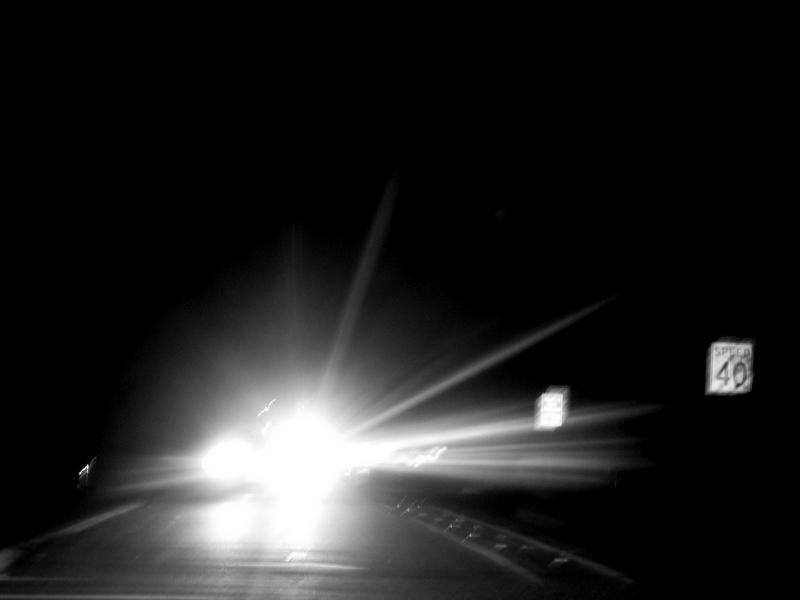 The night was dark but the lights of passing cars were illuminating the way. The car drove on for some kilometers and suddenly stopped… No, it was not going to help anyone… After a minute it faded into darkness. They lay there for several hours. Then she opened her eyes and took the road home, without understanding or remembering anything, not even noticing her son’s body laying on the road. She had a head injury and had to be operated on twice. And it is hard to understand, how she even managed to get home. Armine Ghazaryan(sister of the victim) told that the whole night she was standing near the window like she was waiting for someone. A voice inside was promoting her something bad. She was calling to Davit but no one was answering. She was pregnant. ”When I got home I didn’t remember anything ,and all of a sudden I realized that my boy wasn’t at home and understood what had happened…I started yelling and calling for help but as it was already late at night no one heard me. I run to my sisters-in-law house. What happened next I don’t remember as I was sustained to hospital”. The young man was found many hours later after the accident. He was taken to hospital but it was too late and he was dead. The expertise found that it will be possible to save the young man’s life if he got the necessary help in time. ”He saved my life but at the same time he took my life…My life ended in March 22”. Car accidents can be very traumatic, sometimes affecting the person for the rest of their life. Other than physical injuries that may result due to the accident, mental pressure might also result. ”The next day of the accident I was taken to hospital as unexpectedly my childbirth started earlier. I didn’t know that my brother has died…”,- Armineh cries,- ”I gave a birth to a boy. He was born the next day at the same time (23:00) that my brother died. I gave to my son his name David. I still can’t believe that it had happened”. The criminal didn’t found. Police says that ”The investigation is underway”. ”I asked the God many times to take me as well, but he left and closed the door after him”, says Gohar Ghazaryan. Car accident statistics indicate that at least four people involved in car accidents die every hour. The important thing to consider is the number of deaths occurring every day, excluding the people involved in car accidents and sustaining severe personal injuries. The main causes for car accidents are reckless and negligent driving and alcohol. According to the Police bulletins from 31 December 2012 till 3 of January 2013 period of time 23 road accidents were recorded (11 of which in Yerevan) as a result of which 7 people were died and 29 people got different injuries. This story is one of hundreds even thousands. Nothing can be changed but may be this story will save someone else’s life. Just remember every time when you are driving car you are responsible for someone’s life. Of course a lot have changed but steel there is a danger.